The Lynx Golf Course in the Southwest corner of the state in Otsego opened Thursday for play and will be open the rest of March on a Thursday through Sunday basis, weather permitting. The golf course announced it early this week, and also reported that Superintendent Bill Eitel has removed over 100 trees to open up the course for playability and to improve course conditions. The practice green and chipping green is open for use, and the driving range will open in April. When Jim Szilagyi and his partners purchased The Lynx Golf Course almost five years ago, Jim had a vision of what it could become with a few years of hard work and improvements. 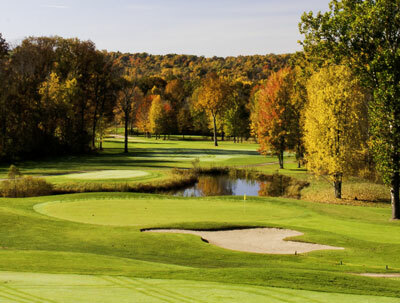 A scenic well-conditioned customer-friendly golf destination and fun-to-play public daily fee golf course is the result in the Southwest corner of Michigan, just five minutes from U.S. 131, 22 minutes from Kalamazoo and 35 minutes south of Grand Rapids. A Chapel in the Pines is the latest project at the course nearing completion. The outdoor facility behind the No. 18 hole in a huge stand of pines will be ready to host weddings, receptions and other events this year. 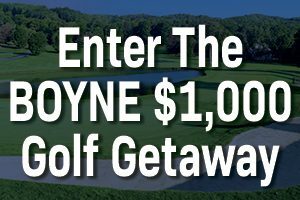 For information, visit lynxgolfcourse.com or call 269-694-5969.